Listing Photos: How Important Are They? When you put your home on the market, like with any new introduction, you have one chance to make an impression on your prospective buyers. According to a Google study, partnered with America’s national real estate association, they discovered that 90 percent of home buyers started their searches online. People searching for homes in Canada are no different. We see things. We want to survey an item, see if we connect with it, before we take the leap into reaching out to another person and inquiring for more information. You have one chance to capture all of those online shoppers, and the only way to do that is with stunning photos of your home. 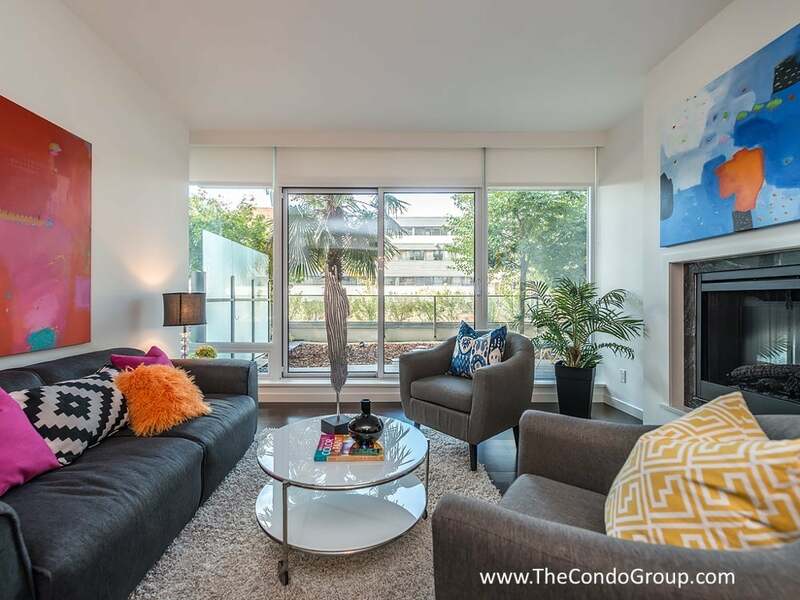 Here at The Condo Group, we work with a professional photographer to ensure that you get the best, highest resolution photos we can offer you. We know you think your home is beautiful, and we want to show that to all of the buyers looking for exactly what you’re offering. As your list agent, we take great pride in offering you impressive photos of your home. We understand the importance of that single chance to wow buyers into booking a showing. If we had terrible photos, there would be absolutely no incentive for buyers to come visit your home. They won’t have felt any sort of connection. Unless there are buyers looking for specific requirements, then there may not be much action on your home. The goal of any listing is to sell in a timely fashion and for the best price. After a consultation with your realtor, and perhaps with a stager if required, professional-grade photos is where we get started. We want people to fall in love with your home, and visuals are the best way to do that. Ready to get started on listing your home? Give us a call at 250-382-6636 for your free consultation and condo evaluation.